Though we want our pets to be happy and healthy, caring for them can be expensive. Check out this article to learn how cat and dog prescription plans can help save you money. It’s a familiar story from news headlines: the price of health care is skyrocketing, and people’s response is to cut down on visits to the doctor, delay surgery, reduce medication intake, and make all sorts of health sacrifices to reduce costs. But this is not just a challenge for people: for pets, too, the costs of medications, vet appointments, vaccinations, treatments, and preventative care continue to rise. Here’s why cat and dog prescription plans are in a position to help. 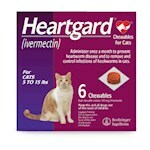 If you’re like most pet owners, a happy, healthy cat or dog is high on your priority list. 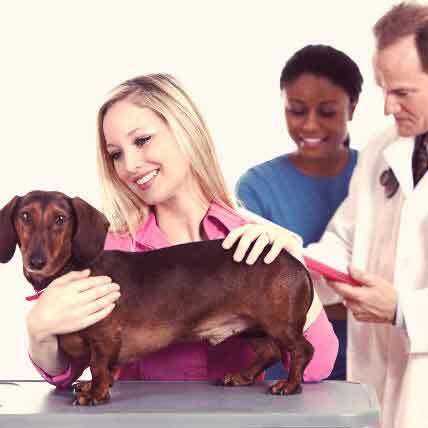 In our Pet Healthonomics survey of hundreds of pet parents, 73 percent agreed they “would consider paying almost any amount of money to keep my pet healthy.” But even a yearly checkup visit to the vet is pricey; when cats or dogs become ill, the followup fees for non-surgical treatment like chemotherapy, insulin, prescription foods, and other medications, can be extremely costly. A year’s worth of diabetes treatment, including medication and prescription food, can cost $2,700*, and a year’s worth of drugs for a dog with cancer add up to a similarly high cost of nearly $3,000** -- and those drugs are just one of the many avenues of treatment necessary for a pet with cancer. While pet insurance can help with some health-related expenses, particularly the big ticket fees from surgery, insurance won’t cover all necessary medications or treatments. A new prescription plan for pets, PetPlus, can help bridge the gap between rising fees and your desire to safeguard your pet’s health. 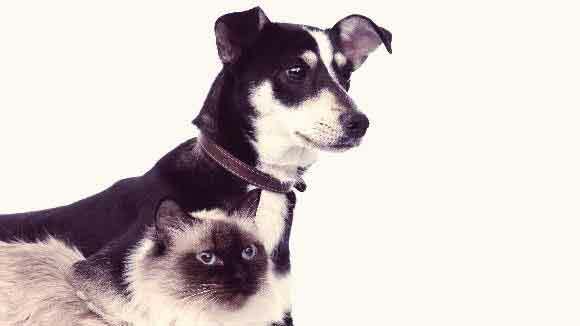 What Is a Cat and dog Prescription Plan? A pet prescription plan connects pet owners with the lowest possible cost for medications and preventative treatments. PetPlus also reduces the cost of vet visits, vaccinations, and kennel visits, and can even reduce the cost of surgeries. 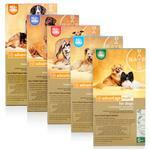 PetPlus keeps everyday, routine expenses as low as possible, and can also help with emergency expenses when needed. And, unlike pet insurance, PetPlus can be purchased anytime, including after a diagnosis. Here’s how a pet prescription plan works: For a monthly or annual fee, you get the lowest costs on medications and preventative treatments available. Orders can be placed online or by phone, and then medications can be shipped to your home or office, or picked up at a nearby drug store like CVS or Walgreens. Even for healthy pets, PetPlus still helps to cut some of your yearly pet-related expenses, by reducing the cost of your recommended yearly appointment with the vet, covering preventative treatments for things like fleas, ticks, and heartworm, and vaccination boosters. How Does a pet Prescription Plan Compare to Health Insurance? 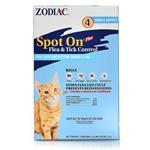 Yearly Preventative Treatments: Each year, your pet will need flea, tick, and heartworm preventatives. This is covered under PetPlus, but is an out-of-pocket expense if you have pet insurance. Filing Claims: With pet insurance, generally you need to pay upfront for treatment, file a claim, and then wait for reimbursement. With PetPlus, you do not need to file any claims. 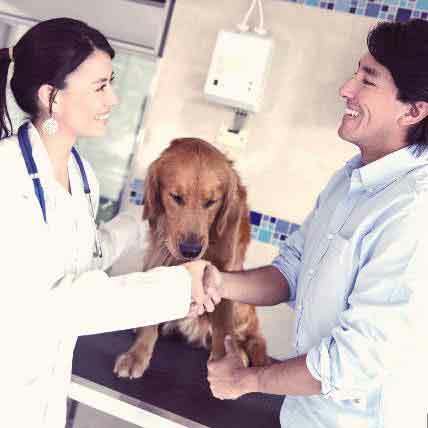 Who’s Covered: Like insurance for people, pet insurance companies need to cover healthy participants in order to offset the expenses of the sick members, and coverage needs to be in place prior to diagnosis. 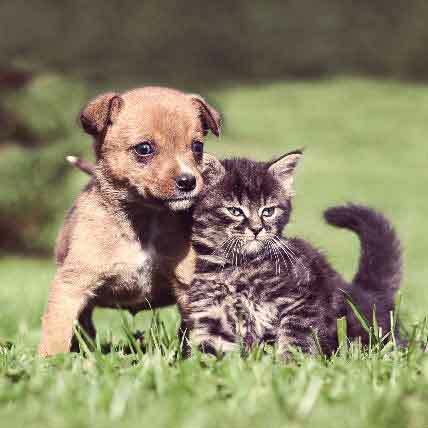 Generally speaking, pets who are diagnosed with chronic diseases or are over a certain age will not be eligible for pet insurance. With PetPlus, pets can receive the benefits regardless of age or health. Medication: PetPlus helps you find the cheapest prices for medications, and then allows you to conveniently pick them up or get them delivered -- in general, pet insurance does not cover medication costs. Find out more about PetPlus, the first ever prescription plan for pets, and see if it’s right option for you and your pet. 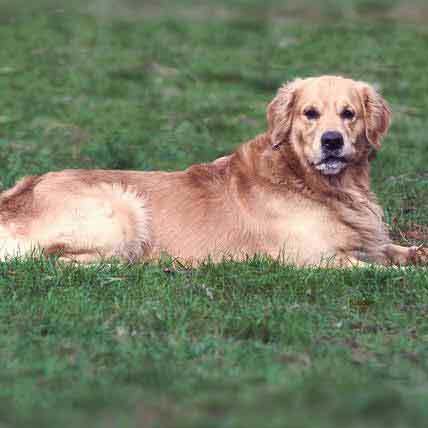 1A pet prescription plan is not the same as pet insurance. 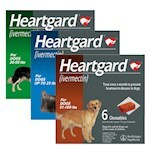 2Pet prescription plans work a lot like your cards do -- order online, then have it shipped. 3Senior pets or pets with pre-existing conditions are never excluded from PetPlus. 4Pet prescription plans like PetPlus give you savings on vet visits, vaccines, and more.